Shelley Carroll: Anarchist fetishist or useful idiot? For many children, SpongeBob SquarePants is simply the best thing about the bottom of the sea – but not in Kazakhstan. The Central Asian republic regards the “self-absorbed” character as a bully who “regularly inflicts violence on others in his community and seems to enjoy what he does,” the Moscow Times reported. The country’s education ministry has attacked SpongeBob for corrupting children’s minds and have warned parents in the former Soviet state not to let their kids watch the program. 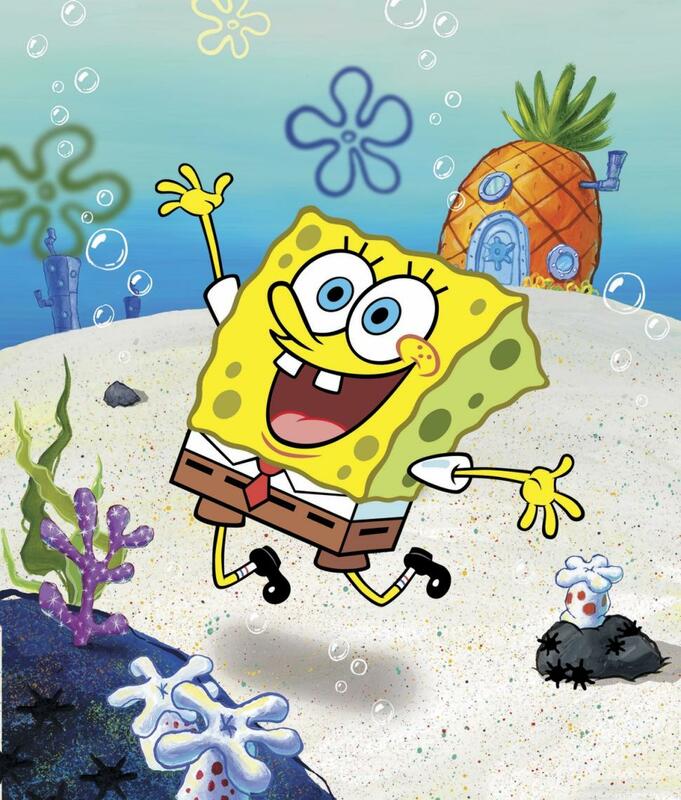 Zabira Orazalieva, chair of the Protection of Children’s Rights, who oversees children’s rights for the state, said: “SpongeBob beats up his neighbor, misbehaves and enjoys that. “This hooligan behavior stays in the child’s minds. They [see Spongebob] as a role model and try to re-enact [ his behavior]in real life. It is not the first time SpongeBob has been a target of controversy. In 2012, he was accused by Ukrainian conservatives of promoting homosexuality. Cy Tokmakjian, 74, was detained in Cuba in 2011 as part an anti-corruption operation. He denies the charges. The Tokmakjian Group said the court had seized its assets in Cuba, worth about $100m (£62m). The company said the ruling was worrying development for potential investors on the Communist-run island. “Lack of due process doesn’t begin to describe the travesty of justice that is being suffered by foreign businessmen in Cuba,” the company said in a statement. Two other executives from the Tokmakjian Group – fellow Canadian citizens Claudio Vetere and Marco Puche – were sentenced to eight and 12 years in prison. The Ontario-based company used to sell transportation, mining and construction equipment to Cuba. There has been no comment on the case from the Cuban authorities. Its offices in Havana were seized in 2011 when President Raul Castro launched a major drive against corruption in the Caribbean nation. Canadian MP Peter Kent visited Mr Tokmakjian in jail last year. “The trial was, from almost any measure, extraordinarily unfair and rigged,” Mr Kent told the Financial Post newspaper. The Tokmakjian Group was the sole representative of South Korean company Hyundai in Cuba, which has been making efforts to replace its ageing car and bus fleet. The company has launched claims worth more than $200m (£123) against Cuba through the International Chamber of Commerce in Paris and Canada’s Ontario Superior Court. The Venezuelan government has started to fingerprint shoppers at some state-run supermarkets, in a plan to combat food scarcity which has been derided by some consumers weary of shortages. Shoppers have struggled for more than a year to find basic goods including powdered milk and cooking oil, as well as certain medicines and diapers. Currency controls implemented over a decade ago under the late President Hugo Chavez mean importers do not have the U.S. dollars required for imports. Long queues are a ubiquitous sight in shops, while Venezuelans often have to visit several stores to find what they are looking for or settle for substitutes, and friends share tips about where scarce products can be found. Amid growing frustration, the government said last month it would install a biometric system to weed out smugglers and hoarders, whom President Nicolas Maduro blames for the shortages.